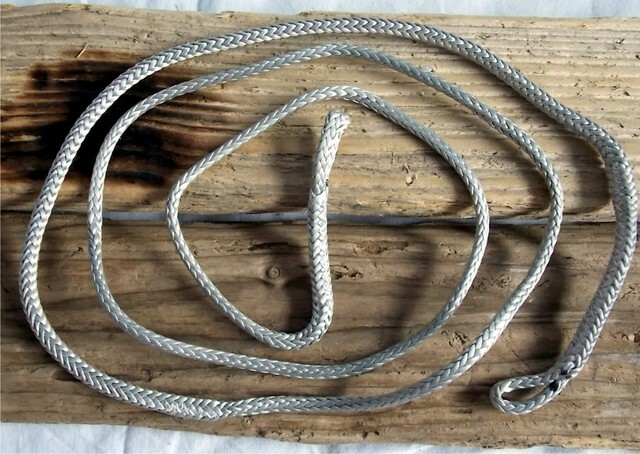 An original replacement De power rope for the Slingshot Comp Stick bar with below the bar de power used from 2010 to the present day. It is pre spliced and the correct length for easier fitting. Reasonably easy to fit but can be a little fiddly getting the rope through the chicken loop drive shaft on the older drive shafts. 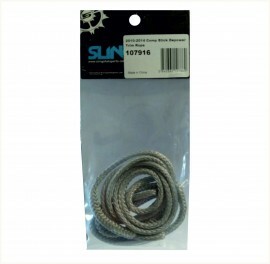 The pack contains one de power rope pre spliced and the correct length.